1 – Great news for business owners out there who want to hire someone to do their SEO. Google’s released a step-by-step video on how to evaluate a professional SEO and determine whether or not they are the right service provider for your business. If you’re looking for information on how to avoid hiring a bad SEO, this is the video is for you. 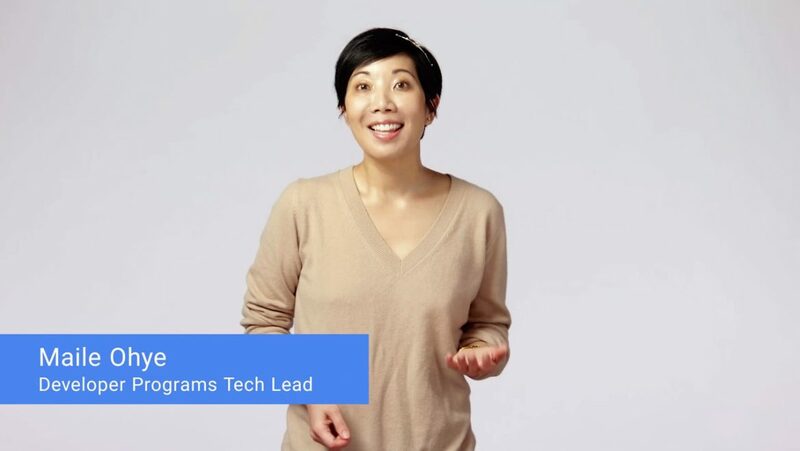 In How to Hire an SEO Maile Ohye breaks down what a true “SEO” is in the eyes of Google, and offers tactics to shake the shiesters and find a legit SEO consultant that will guide your business to improved traffic and business growth. The whole point of the video is to help business owners AVOID hiring a BAD SEO. So what does Google consider a bad SEO? I feel like “SEO” is such an overused word. Many people contact me they tell me they need SEO and are clueless about what SEO actually is. Paid Search is SEO. Dark Posts are SEO, anything that has to do with marketing online is SEO. Even people who are very clear on what SEO is are still working with people performing outdated techniqes. So this video does a lot of the education that I do on a 1 on 1 basis. With so much noise in SEO it’s tough for business owners to know exactly what they are looking for, and this video does a great job of clarifying what an SEO’s true objectives are. SEO isn’t about crafty technical trickery. From full search experience from clicking on your result in the SERPS to completing an action – sale, signup, etc. It’s nice to know where you stand with your practices, performance benchmarks, etc. So this video is good feedback for us, as well as super useful for people thinking about hiring an SEO agency or consultant.